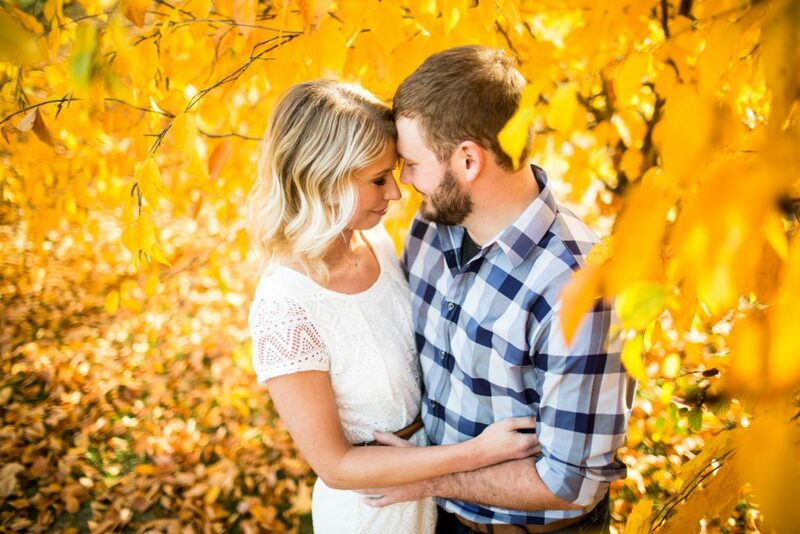 Fall engagement session to share! I had a bunch of fun wandering Mahoney with Jake & Amy, we found a lot of great color and some pretty great light. Here’s a bunch of my favorites! 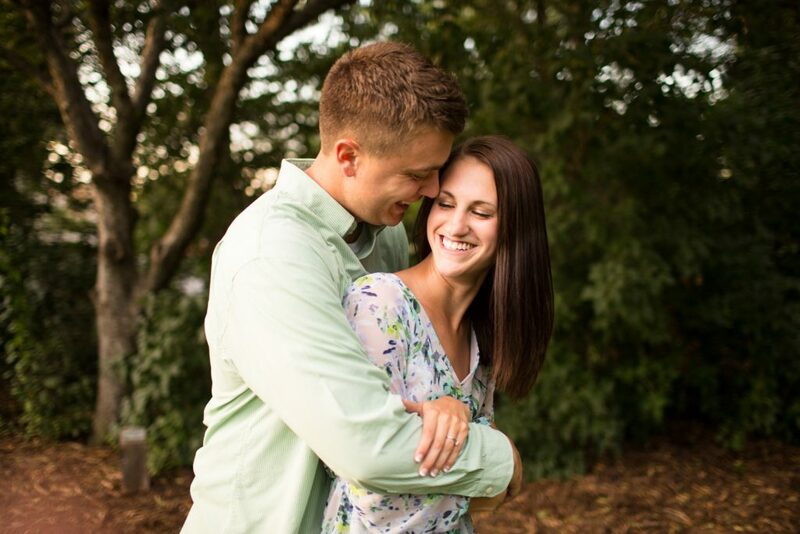 Engagement with Derek & Hanna here! We hit up the hay market area in downtown Lincoln, then east campus for the second half of the evening. Here’s a few of my favorites! 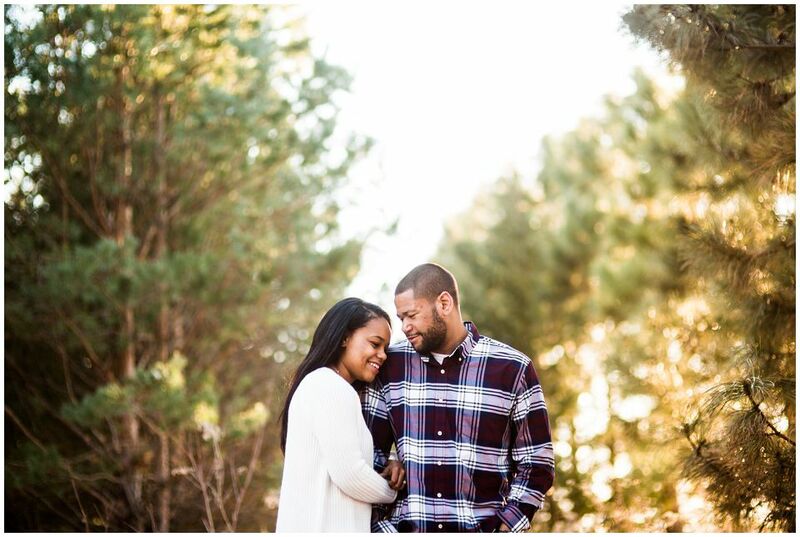 Quick engagement session to share! 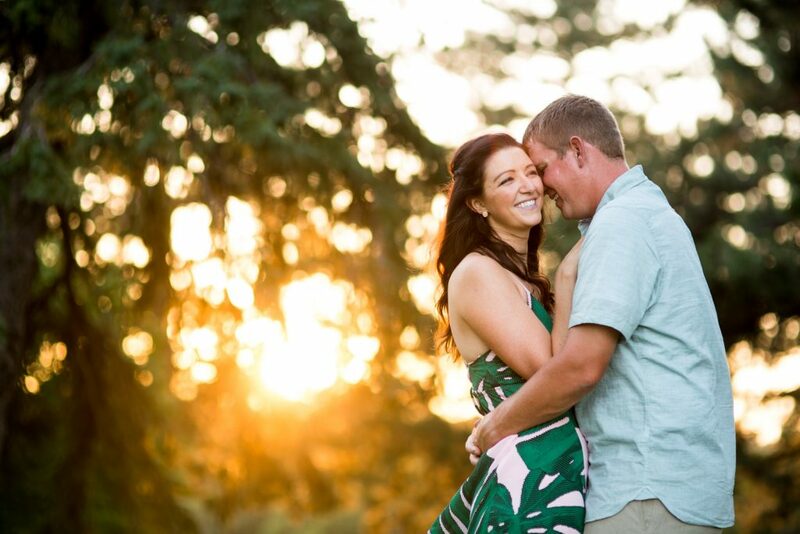 I’ll be shooting Chris & Michelle’s wedding in October. We met up and wandered the Benson area a little while back, then went and lit some fireworks. Nice little evening. Here’s a few of my favorites! 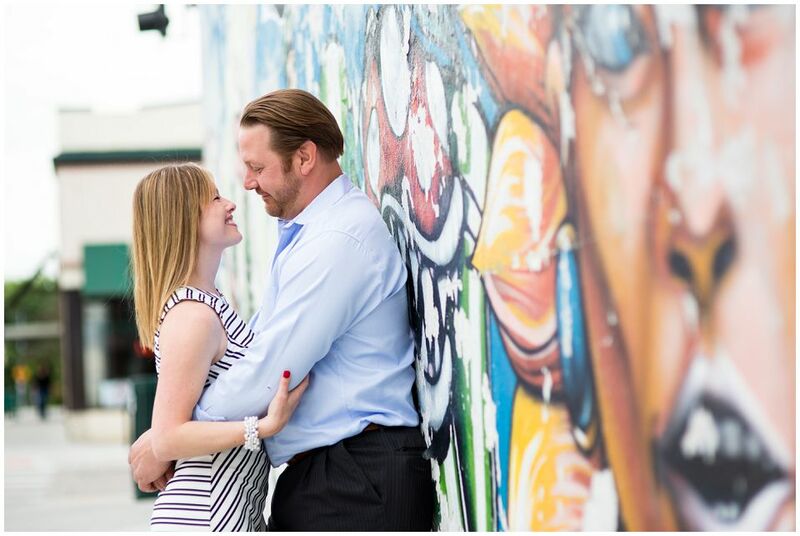 Here’s Angela & Matt’s engagement session! Lots of love, smiles and sun. It felt like forever since I’d had a session that wasn’t overcast so I was pretty psyched about how this turned out! Here’s some of my favorites!